Calling all Volunteers - it's SEC Basketball Time! Calling all Volunteers - it&apos;s SEC Basketball Time! So there you have it! If you aren&apos;t sure what to do in preparation of the SEC Tournament, go on and volunteer. Head over to www.sectampabay.com/volunteer.html to get the rest of the details. 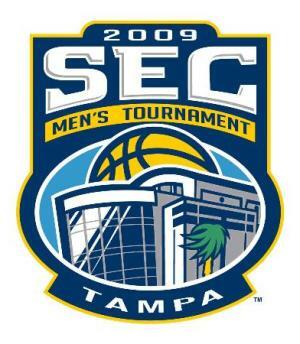 Plus, stay tuned and check back often as we&apos;ll be giving you all of the updates surrounding the SEC Tournament, including tickets, where to stay, Tampa Bay entertainment, and even the best Tampa Bay nightlife to enjoy throughout the tournament. Plus, let us know what team you think is going to go all the way! We are cheering for the Gators over here, and it&apos;s looking good so far!